Spendwise Moms: Free Axe Shampoo or Conditioner and Post It Notes! 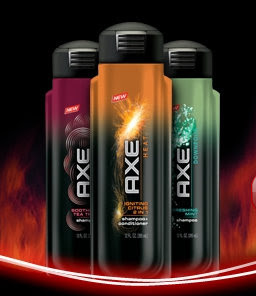 Free Axe Shampoo or Conditioner and Post It Notes! 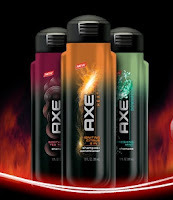 Go here to print a $1 coupon for Axe Shampoo or Conditioner. Go down to the bottom right where it says "Get Special Savings". Walmart and Target sometimes have trial sizes of these for around a dollar and there are no size specifications on the coupon. 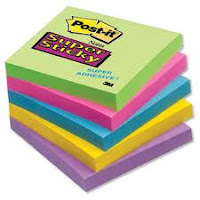 There is also a coupon for $1 off one Super Sticky Post It Notes if you go here. Walmart has these for $1 so you can get them for free! 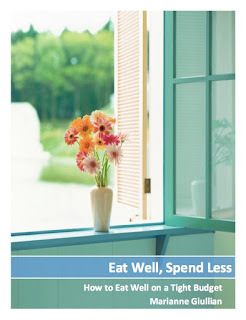 Thanks, Coupon Savvy in Cowliz Co!